What new features in LibreOffice 6.2 are you most excited about? Obviously I’m very happy to see the NotebookBar finally moving out of experimental status, after some years under development. Kudos to the UX (user experience) team and the devevelopers who helped them. However, I’d like to highlight two major improvements done in two different areas of LibreOffice, that help to improve its quality and clean some old bugs in Bugzilla. The first one is the work done by Muhammet Kara with regards to the personalization dialog. Support for Firefox persona was added in LibreOffice 4.0 and quickly became popular amongst users. 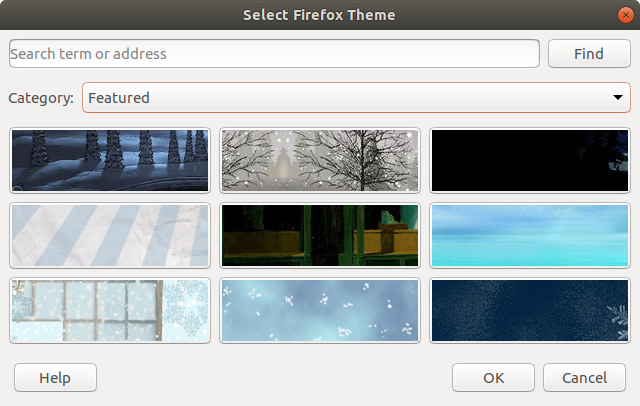 However, it was slow to download themes, and from time to time it broke because Mozilla changed its API. At some point, we even discussed removing it in the ESC (Engineering Steering Committee) meetings. Fortunately, Muhammet decided to give it some love, and now will have a new, shiny, fast and reliable personalization dialog. Kudos to Muhammet for his work! The second one is the work done by Mark Hung with regards to the .PPTX animations. At least 20 bugs have been fixed in this area. Besides, since OpenOffice times, there were many documents that couldn’t be opened in Microsoft Office after saving them as .PPTX in LibreOffice. Most of these problems are gone now – so thanks to Mark Hung. What has the QA community been working on in preparation for this release? A great milestone we achieved recently is the LibreOffice QA blog coming to life. We publish monthly reports where we highlight what happened during that month in QA and development, which gives an idea of what’s going on in the project (here’s an example). The report has some nice charts, like how the number of unconfirmed bugs evolves over time or how many bugs were reported every day, among others. Besides, the QA community worked very hard to find regressions, triage new bugs, create UItests and test new features – just to mention some of the tasks the community does. 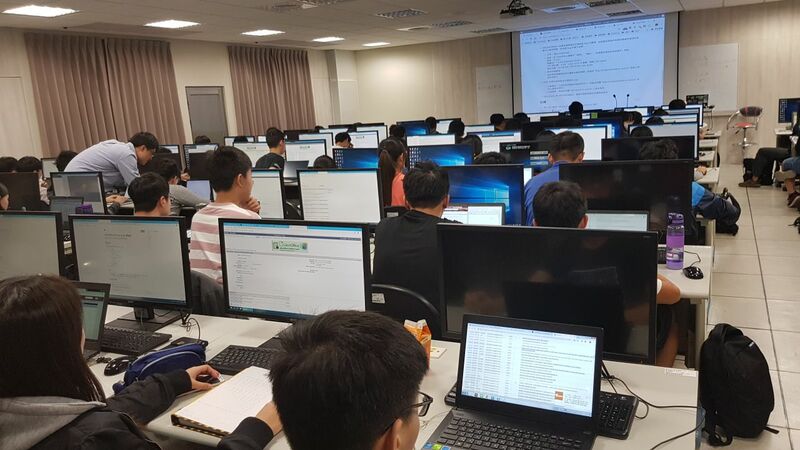 Last but not least, three Bug Hunting Sessions were organized in the last six months, plus one live session with 70 students in Taiwan, and another live session with eight participants in Ankara. Thanks to all the QA community and Franklin Weng, Cheng-Chia Tseng, Jeff Huang and Muhammet Kara for organizing the live events. Looking further ahead, what else are you planning – or want to achieve – in the community? Knowing that the next LibreOffice Conference will take place in Almeria, Spain, I would like to organize an online meeting for the Spanish community. It’s very active in the Telegram channel, with more than 450 members, so I think it’s about time to have these meetings in order to get to know each other better, share community ideas, organize events, talk about the Conference, etc… Personally I would love to see many of them coming to Almeria and meet them in person. Finally, why should people get involved in QA, and how? Joining our QA community is a good way to build up valuable experience in a well-known open source project, which can be useful if you want to go down that career path in the future. It looks good on a CV – and helps to keep LibreOffice reliable too! The easiest way to join us to show up in the IRC channel #libreoffice-qa on Freenode or join the Telegram channel and say hi! We’ll be happy to talk with you and get you started. On the other hand, if you are shy and you don’t want to say anything, we have a list of tasks waiting for someone willing to help. You just need to go to the get involved page and choose the one you like. As soon as you will start to use Bugzilla, you will get an email from me with different links to the QA documentation, in case you want to learn things more in detail. Alguém poderia testar, ver se procede: Estou usando LibO 6.2.0.1 (x64) Em Win10. Ao tentar gravar macro o LibO desliga e reinicia a recuperação do arquivo. Testei em três arquivo, um que não tinha macro ( primeiro erro ) e depois testei em mais dois que já possuem e também deu erro. Can anyone test it, see if it proceeds: I am using LibO 6.2.0.1 (x64) under Win10. When trying to record macro, LibO shuts down and resumes file recovery. I tested in three files, one that had no macro (first error) and then tested on two more that already have and also gave error. 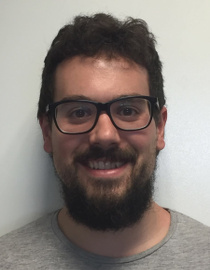 Hi Gilberto, our QA community would really appreciate a quick bug report at at https://bugs.documentfoundation.org – please provide lots of details (LibreOffice version, operating system, exact steps to reproduce, and screenshot if relevant). Then our QA community can investigate further – thanks! Hi Gregory, I’m afraid we can’t give one-to-one technical support via blog comments (we’re a small non-profit entity, and there are millions of LibreOffice users around the world, so it’s just not possible). For help, please use our community support site: https://ask.libreoffice.org – please provide lots of details (LibreOffice version, operating system, screenshot if necessary). Then someone from the community can help you – and other users can benefit from the answers too! Most icons are totally black on Windows and highly pixilated. This has been passed through QA past many major versions. Do you have a link to a specific bug report – or can you add one here: https://bugs.documentfoundation.org – clearly most people are using LibreOffice on Windows without this problem (it looks fine on Windows 10 in our test setups). So please let the QA volunteers know the specific of your set up (exact Windows and LibreOffice versions, your graphics card/chipset, whether OpenGL is enabled) so that they can narrow down the problem.